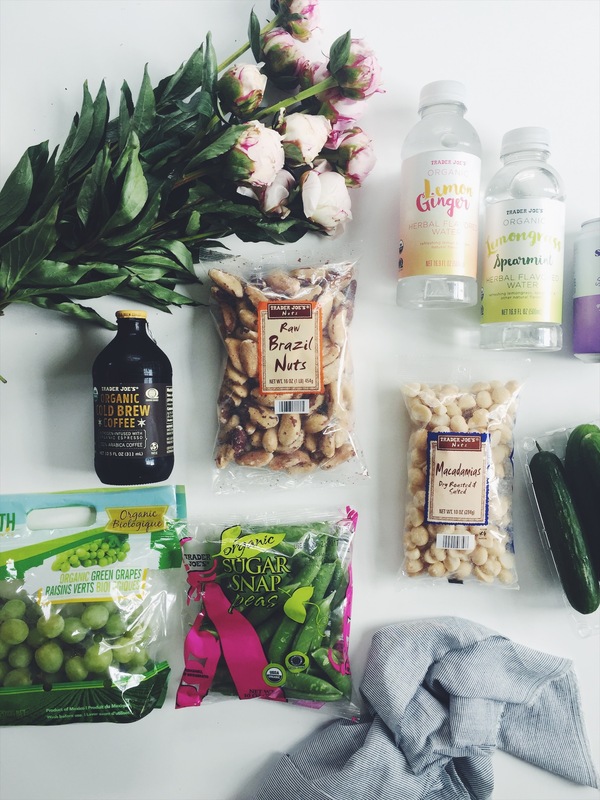 Another mini episode of what I’m calling #SIMPLYREALSHOPS, where I take you inside my head AND grocery bag, showing you my most recent favorite healthy finds, and weekly staples that help me live this beautiful healthy life, made simple. This week, it’s a mini Trader Joe’s addition. It’s no secret I love this store, especially for entertaining. They’re always releasing new products, and thankfully, it seems like they keep getting better on their offerings– more clean and REAL food stuff instead of healthy processed foods all the time (you know, food that is marketed to you as being healthy, but when you look at the ingredients its totally scary-town). There’s still a lot of that there, and in every store (yes, even the fancy ones), so you have to learn to be on the lookout always. It’s one of the first things I teach my one-on-one clients, and in the Food Academy (my 3 week online REAL FOOD SCHOOL) too. It’s a big time life skill that makes shopping and cooking so much easier and less confusing. So, anways. Yesterday I popped in TJ’s for a few things, and found a few newbies, so I just wanted to share what I found and grabbed, so you can do the same this summer. Spindrift Blackberry Club Soda: so good for healthy cocktails too, or with this Blackberry Shrub! Organic Snap Peas: perfectly paired with the Avocado Cilantro Dressing/Dip from the Cookbook. Organic Grapes: frozen or fresh, in smoothies or as a little snack, finally organic! Organic Persian Cucumbers- for all those Make-Ahead summer dishes you’ll be making all summer long (like this Summer Picnic Poblano Salad and the Photoshoot Salad). 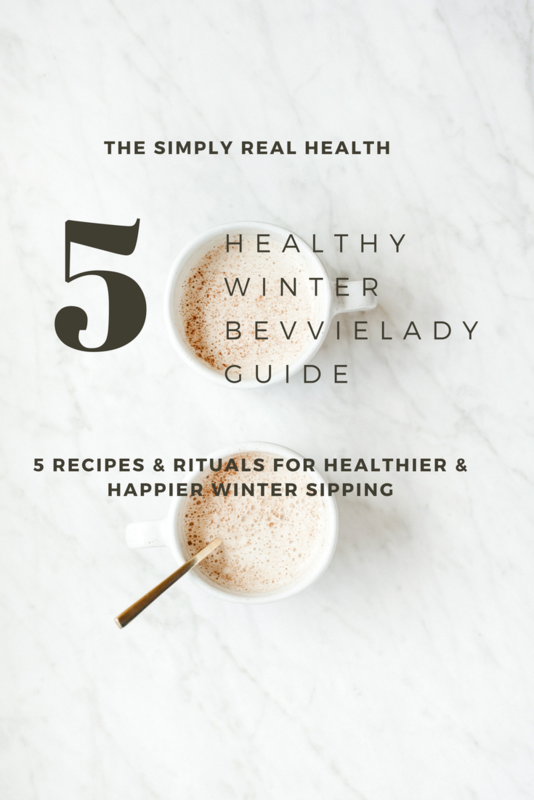 Raw Brazil Nut Milk: see my Homemade Cashew Milk Recipe or Homemade Hemp Milk on a little how-to). Macadamia Nuts: so good in baked goods, in the 2 Ingredient Pancakes and The Best GF Banana Bread of Your Life (from the Simply Real Health Cookbook). 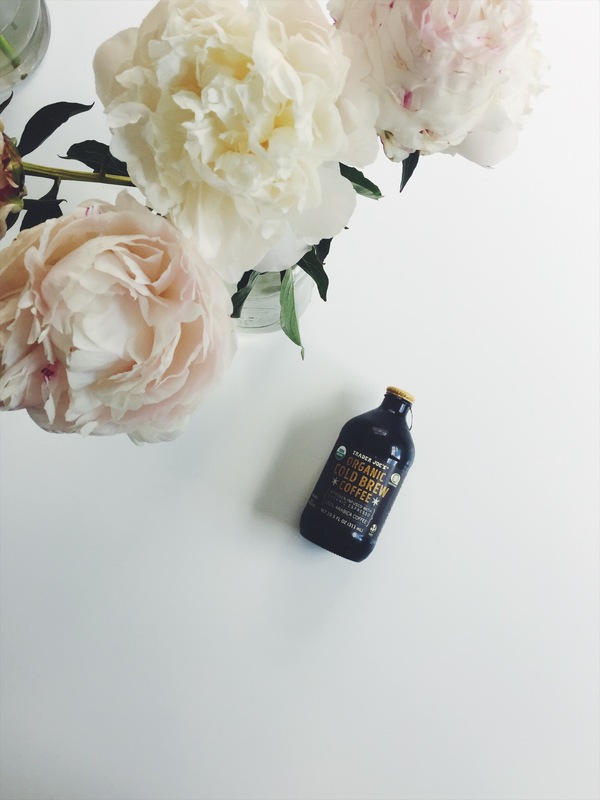 Organic Nitro Cold Brew Coffee: Half the price of that delicious Stumptown Coldbrew, and all organic too. Perfect for summer bevvie making of all kinds. Peonies: obviously, because #dailyjoys. Don’t know what I’m talking about? Catch up here, and join me this summer. It’s like the adulting version of catching fireflies. Love this post? You’d love the cookbook then too. And be sure to check out the brand new Food Academy, now open for enrollment, and the seasonal meal plans! Did you know you can download a free 3 day sample of the current Spring Meal Plan here? 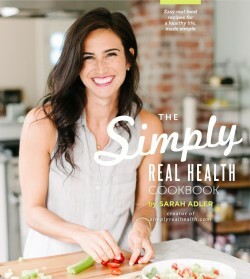 So awesome Sarah, i will have to check some of these out!!! Yes please do! Thank you for saying hi and reading!